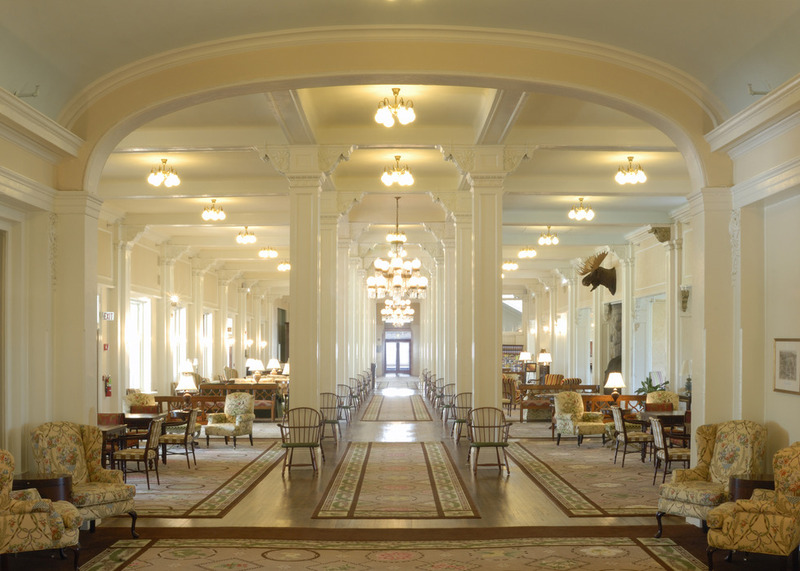 Browse through our collection of photography from Bretton Woods to get acquainted with it before your ski trip or to relive great memories on the slopes at Bretton Woods. The Omni Mt. Washington Hotel lights up at night. 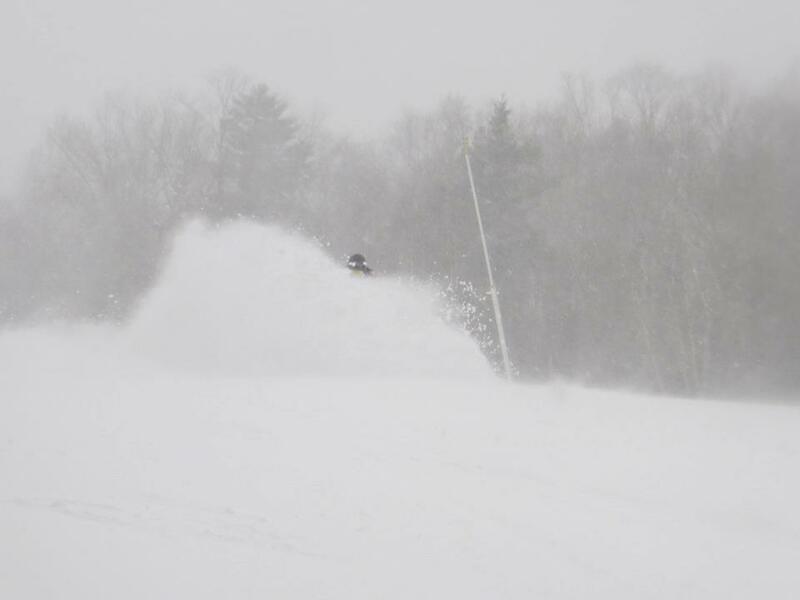 Blower powder at Bretton Woods Resort. Hard to get tired of these views. 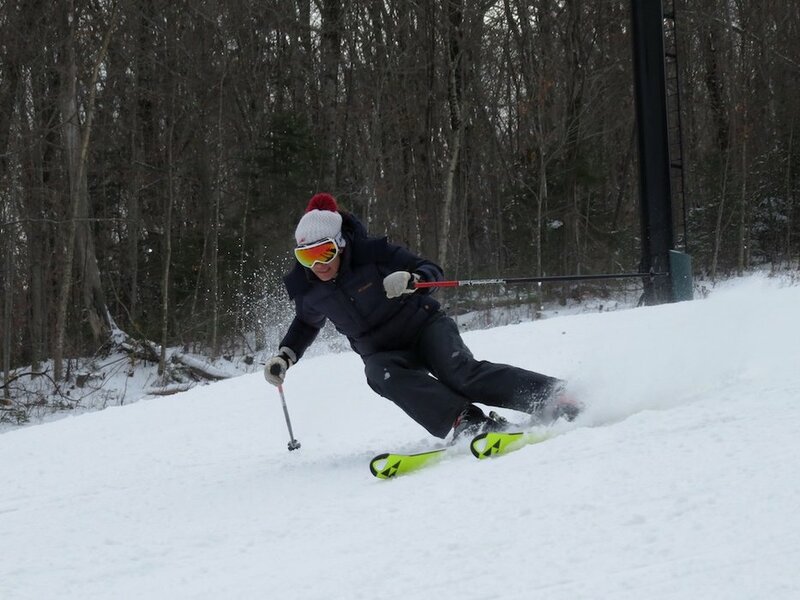 Photo Courtesy of Bretton Woods. 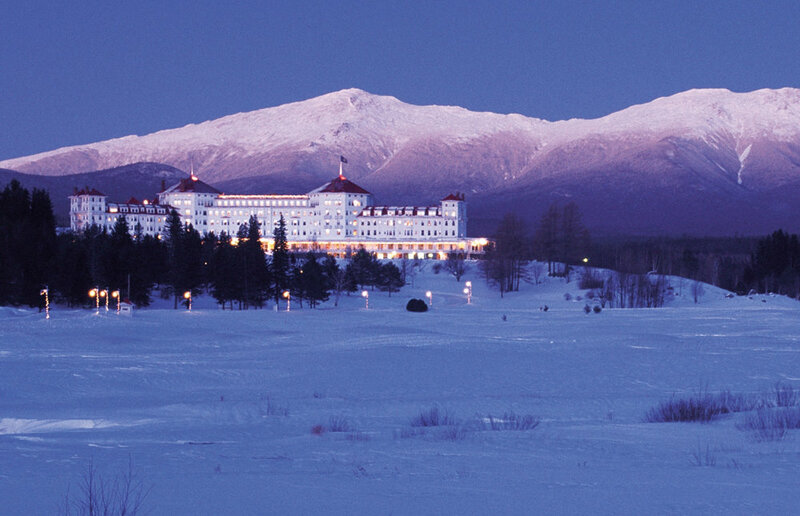 The Omni Mount Washington Resort in Bretton Woods, NH. 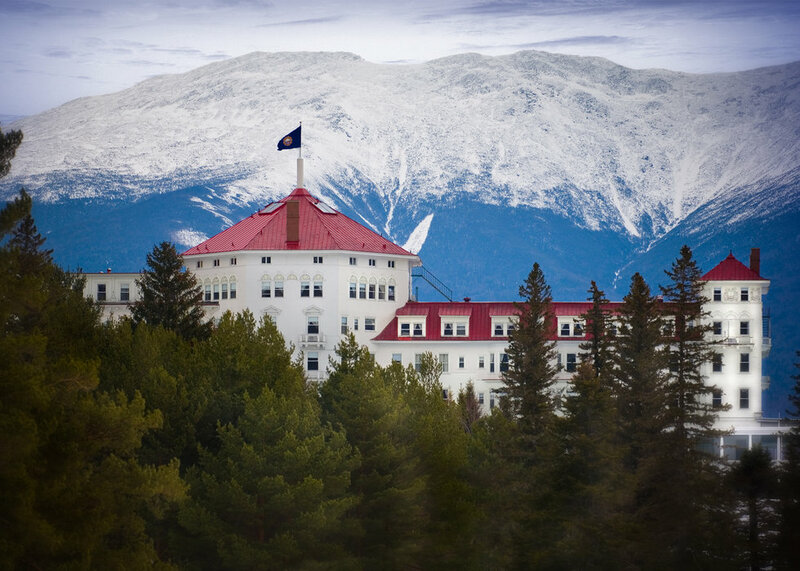 Photo Courtesy of the Omni Mount Washington Resort. 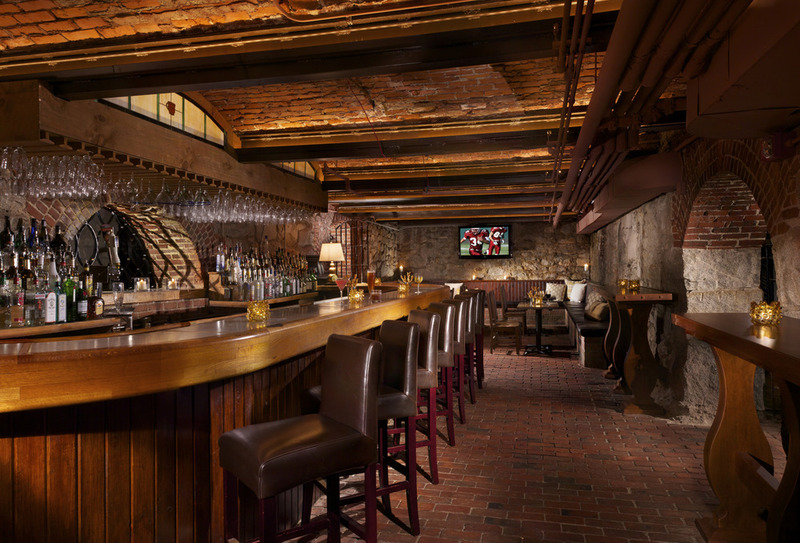 The Cave -- a prohibition-era speakeasy turned nightclub. 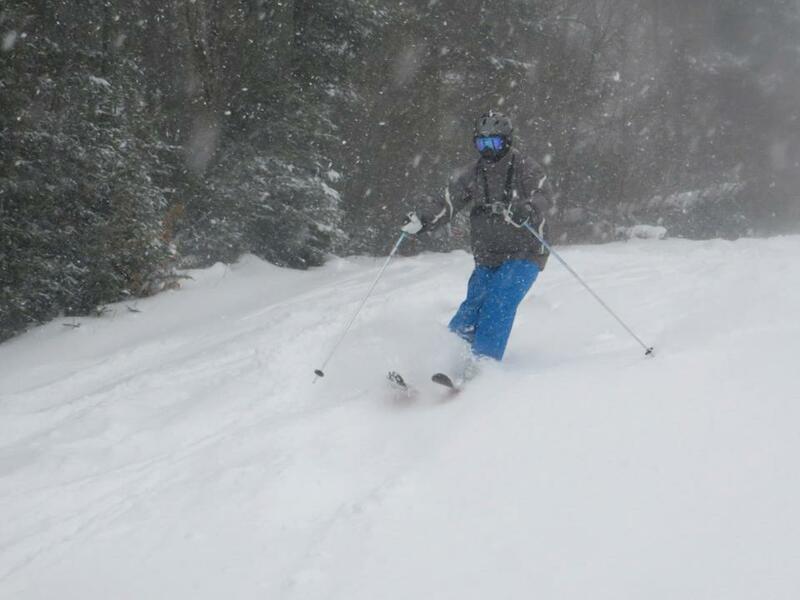 Photo Courtesy of the Omni Mount Washington Resort. The Princess Room. 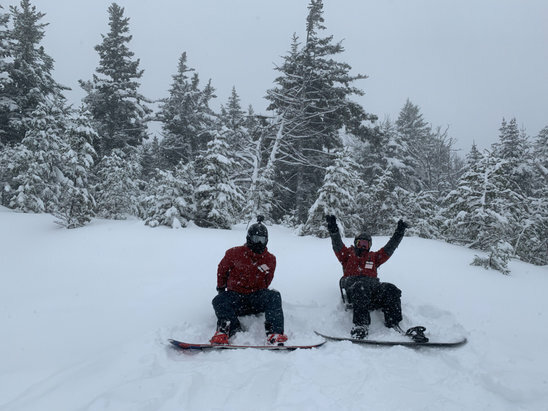 Photo Courtesy of the Omni Mount Washington Resort. Deluxe King Room. 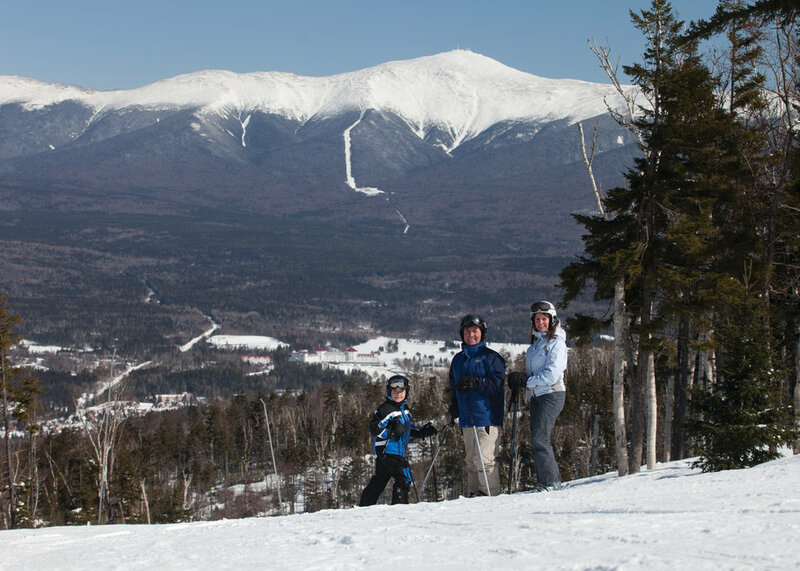 Photo Courtesy of the Omni Mount Washington Resort. 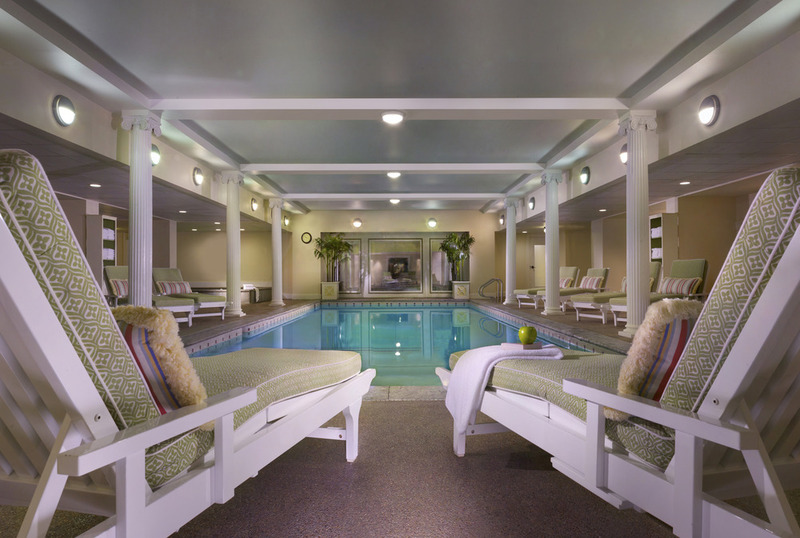 Coed Lounge in The Spa. 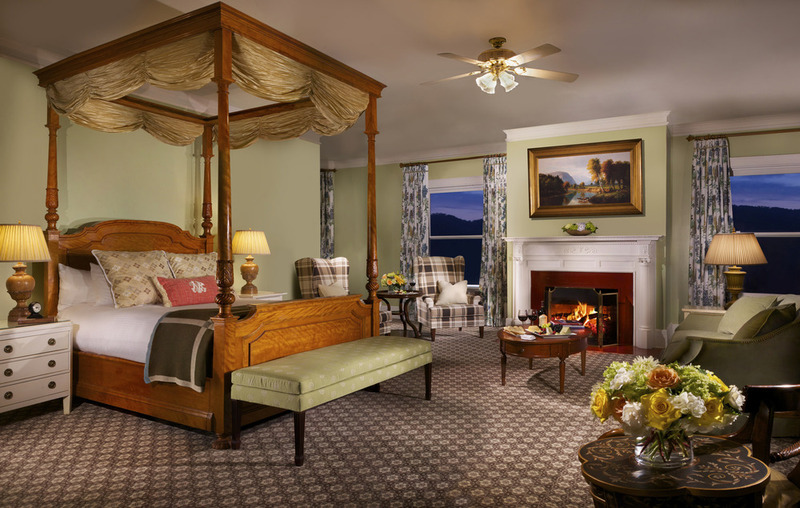 Photo Courtesy of the Omni Mount Washington Resort. Grand Hall (the main lobby). 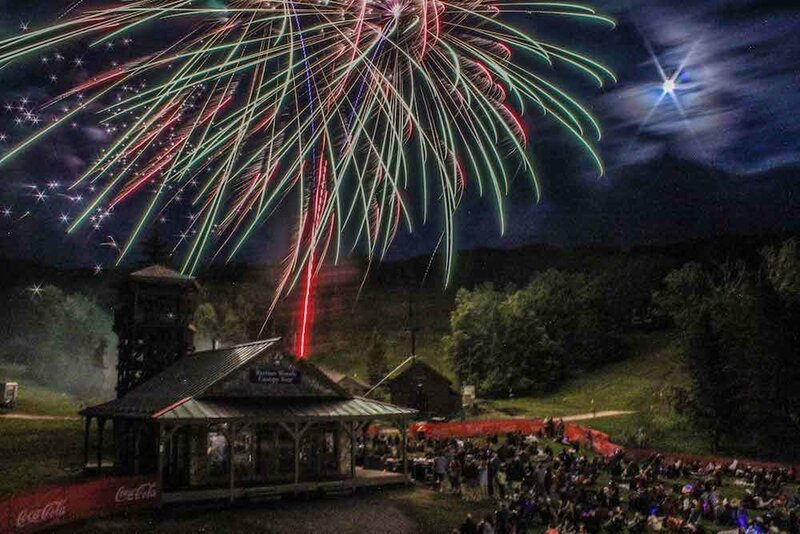 Photo Courtesy of the Omni Mount Washington Resort. Indoor pool and hot tubs. 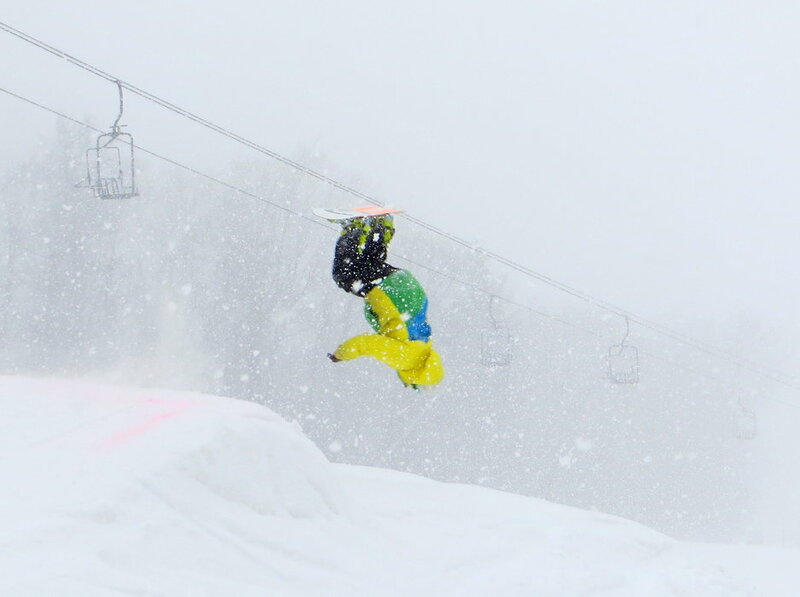 Photo Courtesy of the Omni Mount Washington Resort. 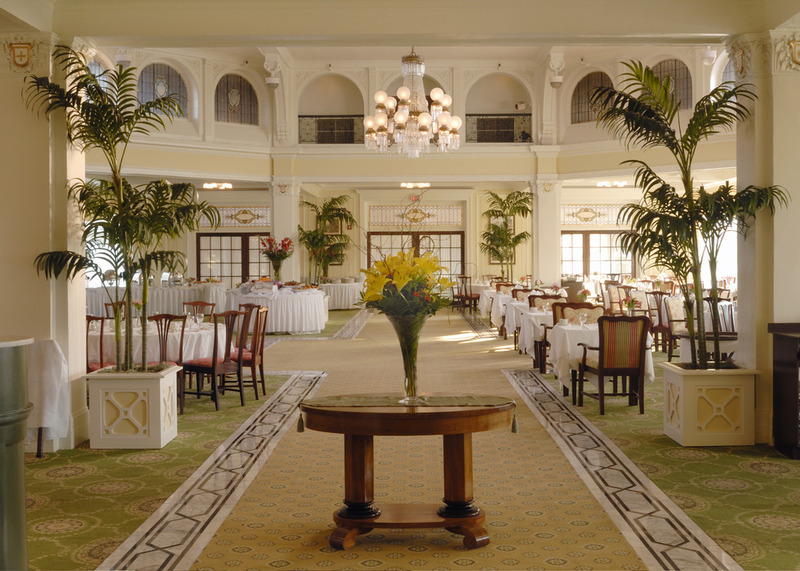 Main Dining Room. 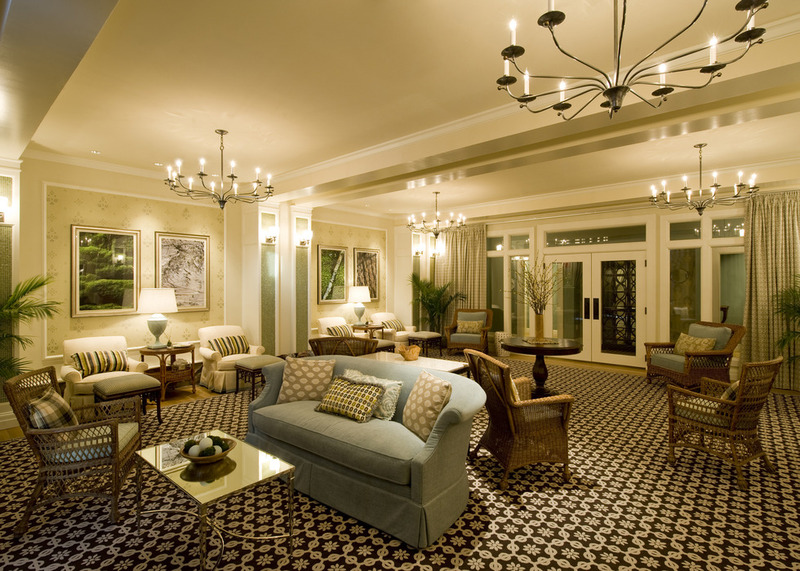 Photo Courtesy of the Omni Mount Washington Resort. 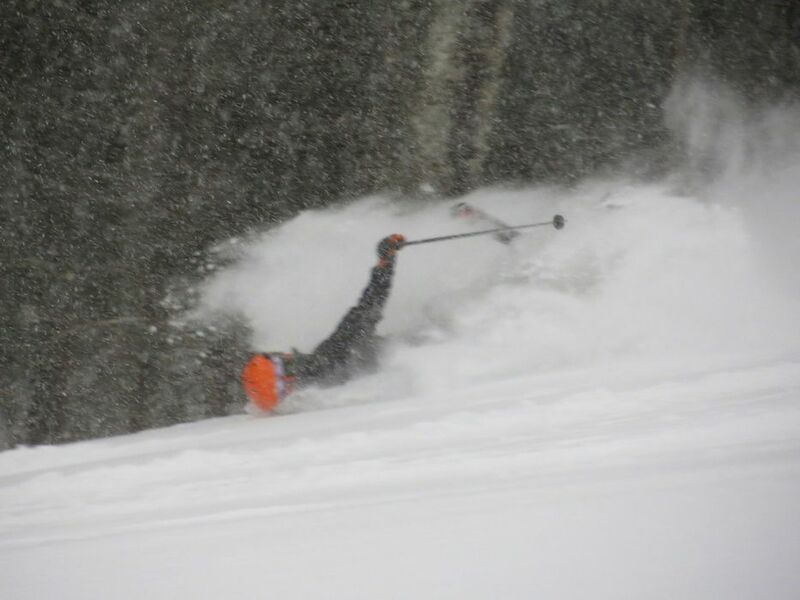 This skier takes a digger in the deep powder at Bretton Woods. 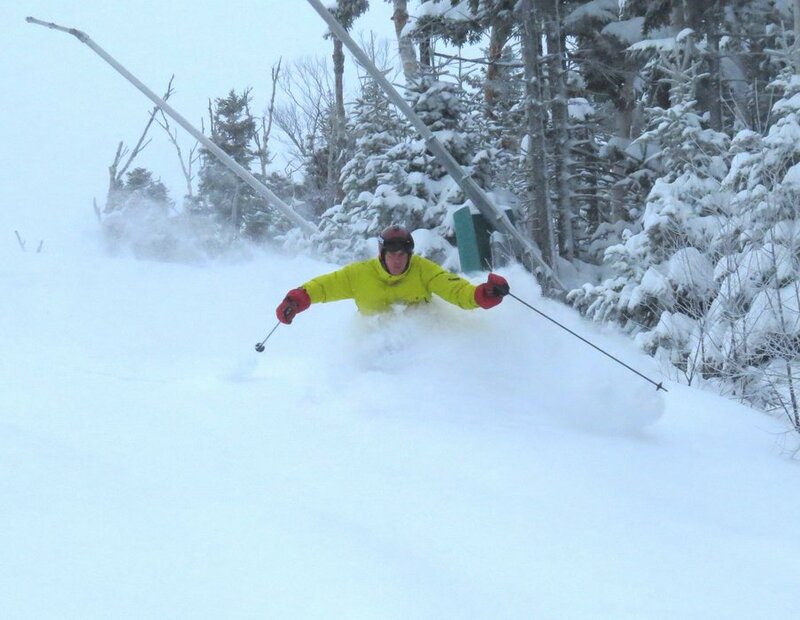 The powder was plentiful from Nemo at Bretton Woods. 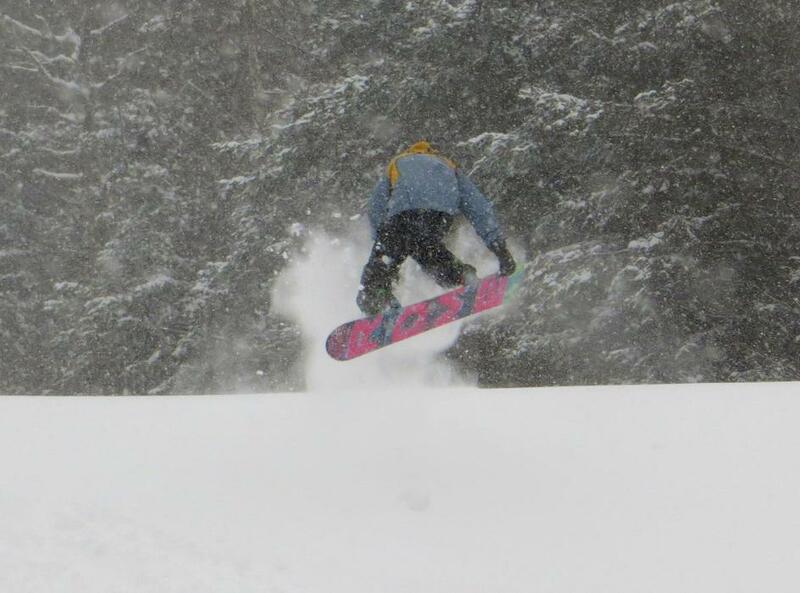 Flying powder at Bretton Woods thanks to Winter Storm Nemo. 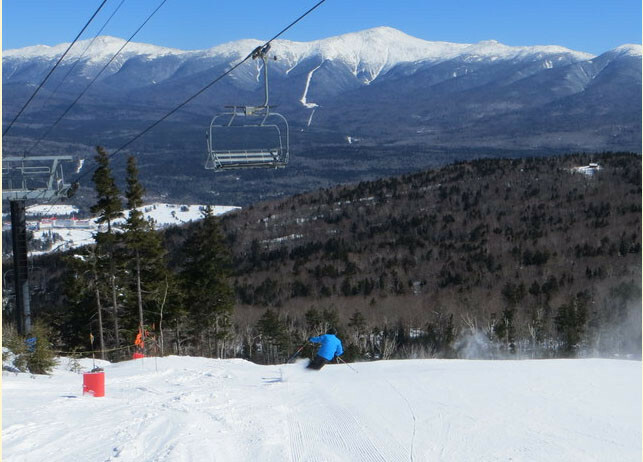 Skiing Bretton Woods comes with majestic views of New Hampshire's Presidential Range. 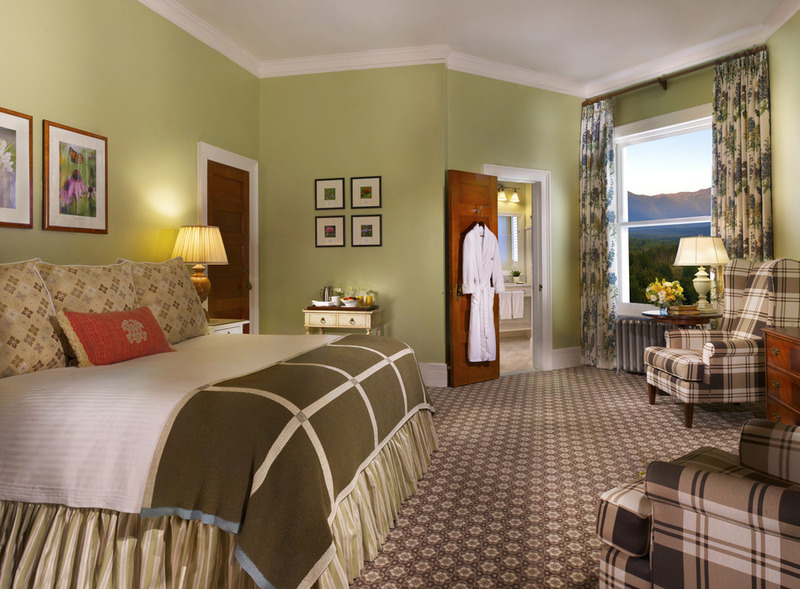 Photo Courtesy of Omni Mount Washington Resort. 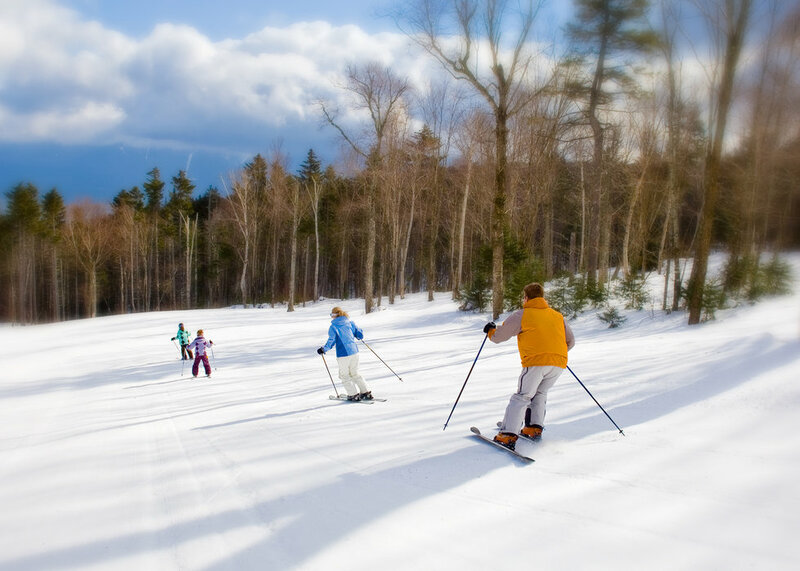 A family of skiers at Bretton Woods. 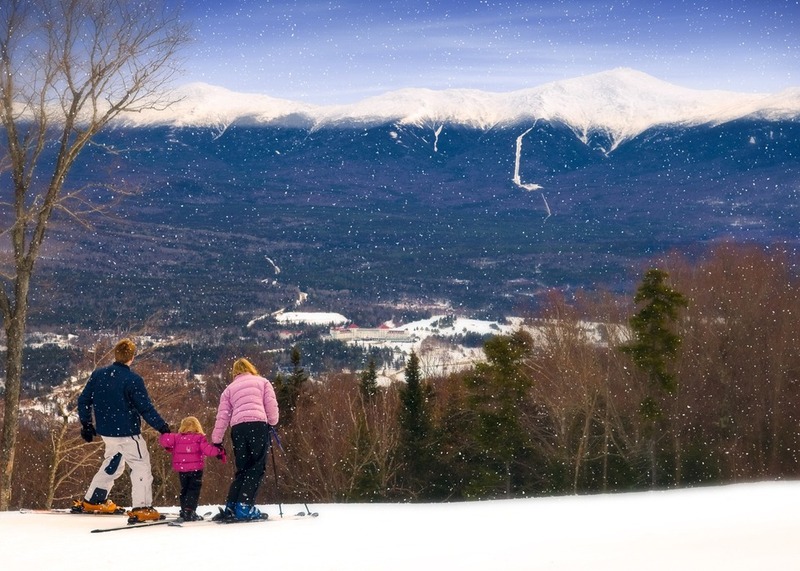 Photo Courtesy of Skiing Bretton Woods comes with majestic views of New Hampshire's Presidential Range. 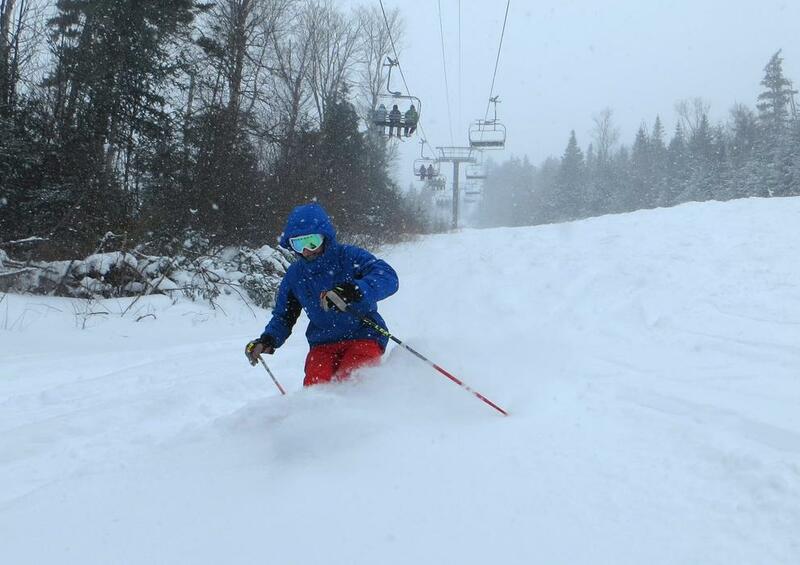 Photo Courtesy of Omni Mount Washington Resort.